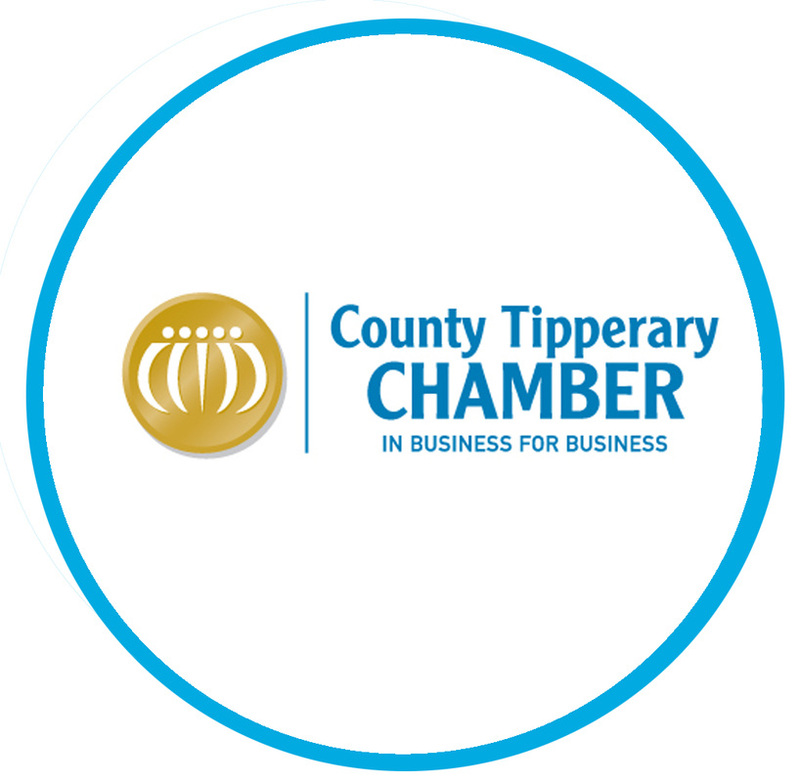 The Showgrounds works closely with the local business community and every tenant of the Centre is a member of the local chamber of commerce and are encouraged to take an active part in various Chamber events held throughout the year - particularly those relevant to retail development. 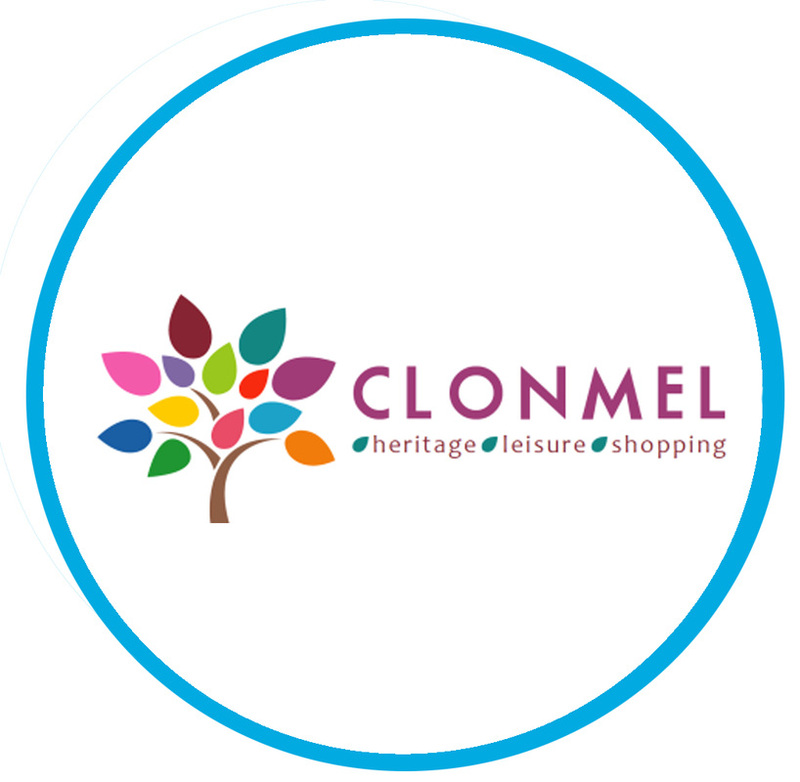 The Centre also works closely with other local retailers throughout the town to help promote Clonmel as the premier leisure and retail destination in the South East, supporting annual local events and activities, often arranged in conjunction with the local council. The Showgrounds and the annual local arts festival - Clonmel Junction - have been partners since the Centre opened in 2009, helping to promote visual and performing arts along with music and family orientated creative activities throughout the town.